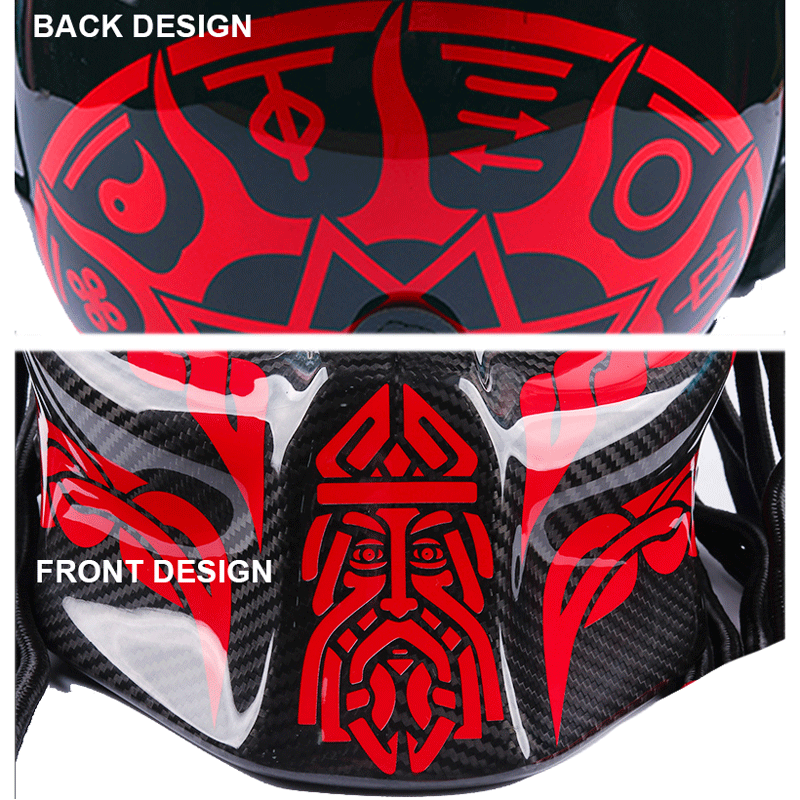 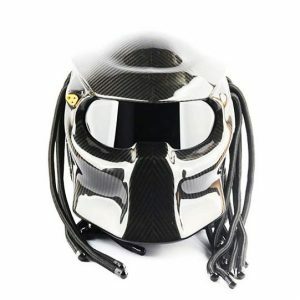 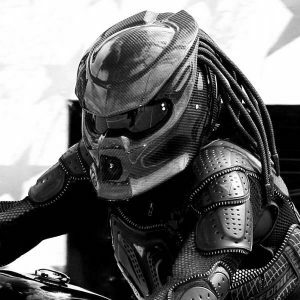 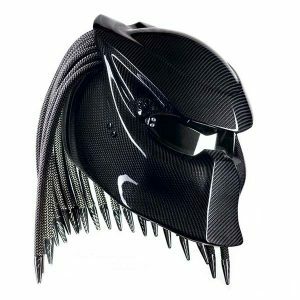 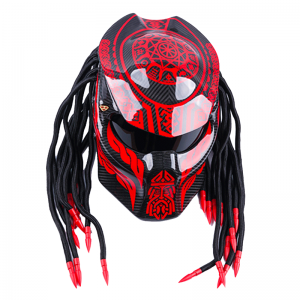 PREDATOR Helmet India Tribal Warrior Variant is an “outrage against” the outdated approaches of helmet designs, this is a custom made Carbon Fiber motorcycle helmet with airbrushed tribal design over the carbon shell. 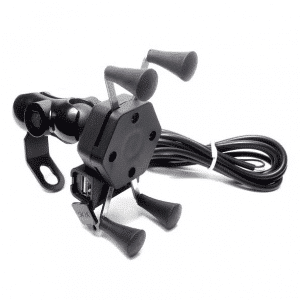 Incredibly bold and eye-catching Indian tribal design; Made with modern composite manufacturing technology, is the key to a safe and incredibly stylish helmet. 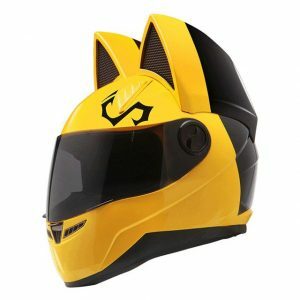 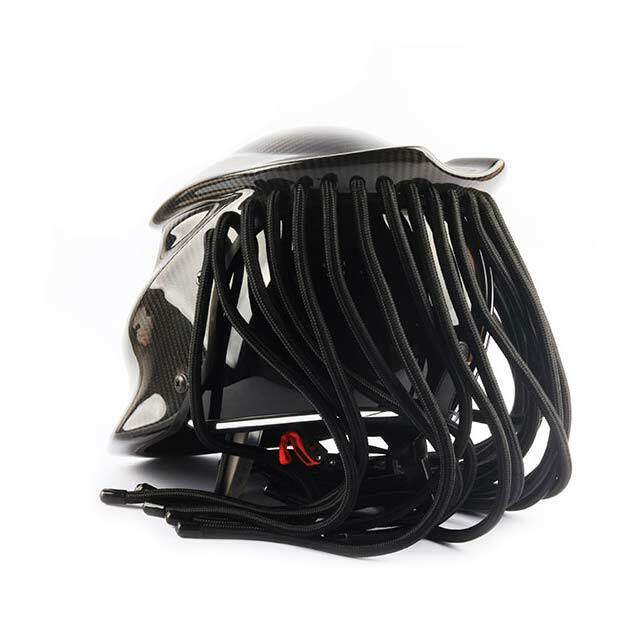 Keeping the exceptional design, we constantly improve the features of the Predator Carbon Fiber Motorcycle Helmet and add the new, unique options that make truly exclusive helmet. 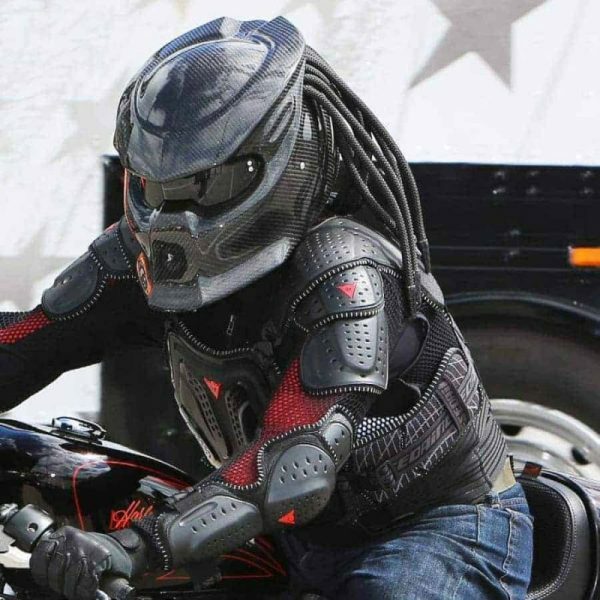 If you like to cruise in style around the country side or want to look ‘different’ from the typical bikers, (they are a crazy bunch) then PREDATOR Helmet India Tribal Warrior Variant will set you apart from the pack, even from the PREDATOR pack.